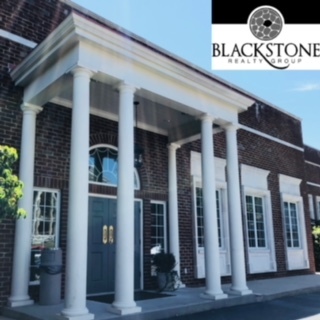 Thank you for visiting Blackstone Realty! Blackstone Realty Group Is happy to welcome you to our extensive real estate website. 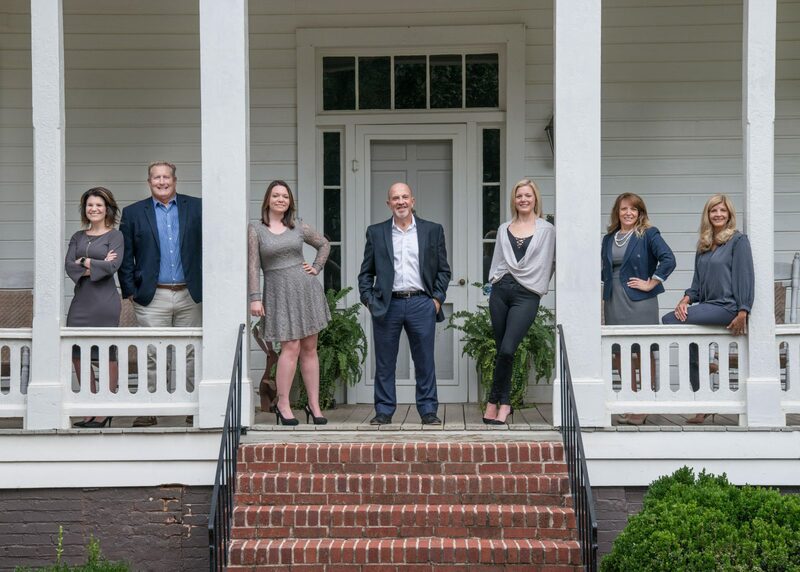 Here we strive to provide the most detailed and up-to-date real estate information for the Northwest Georgia Area. For those interested in buying a property, we provide detailed area and neighborhood information as well as a listing search page. For those looking to sell, we provide information and tips to help ready your home for the market.